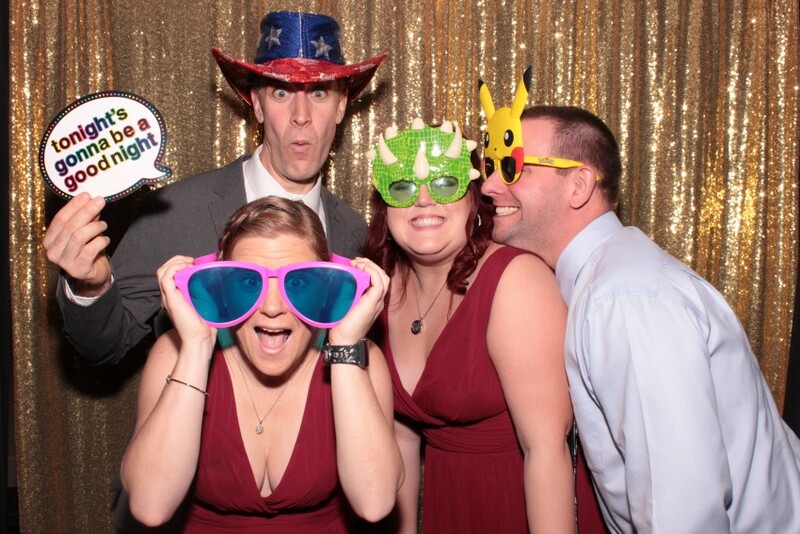 Klass Act Photo Booths is a premier, budget friendly, photo booth rental service. We can supply you with a large enclosed curtain booth or a backdrop with no enclosure. 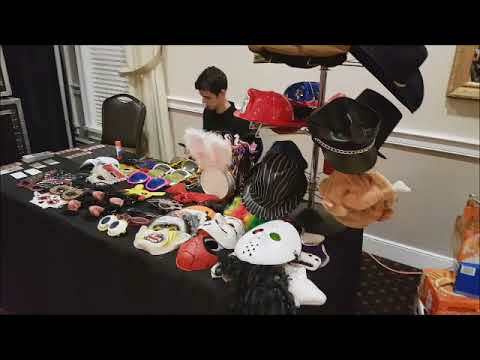 Our booths come complete with FREE unlimited use and FREE unlimited instant prints, a professional booth attendant, an assortment of props for hilarious photos, a 12" x 12" keepsake album, all pictures on a FREE flash drive, and a FREE personal online gallery. Choose from hundreds of strip designs! Each one customizable to match your party/wedding theme and colors. There are NO extra fees or taxes. All rates are flat and all inclusive! At Klass Act Photo Booths we offer every client a complete package when they book our services. Our prices are all inclusive and contain no hidden fees or charges. Clients can choose either an enclosed curtain booth or a camera with backdrop with NO price difference. We use only Canon DSLR cameras and dye-sub printers for colorful, sharp photos. 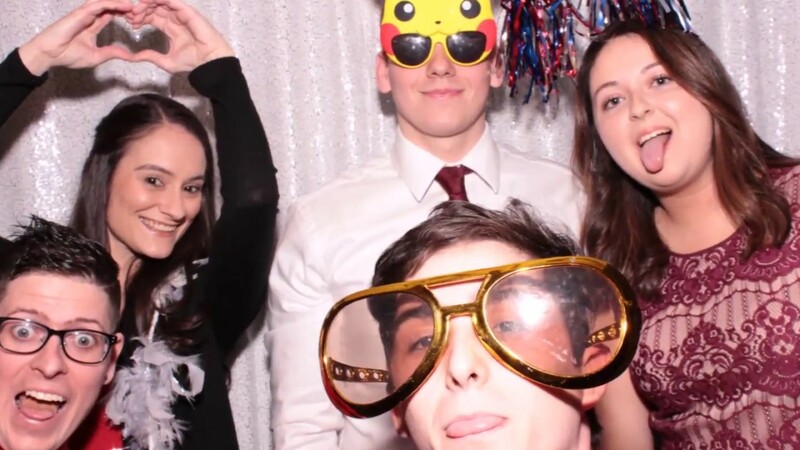 We also include with every event a free 12" x 12" keepsake album, free unlimited use, free unlimited instant prints and all photo booth sessions loaded onto a flash and given to the client at the end of the event. This also includes a free online gallery on our website where clients and/or guests can download copies of strips for free. Instant digital uploads to guest's emails is also an option based on WiFi availability. Potential clients can also visit our website and choose from hundreds of photo booth strip designs. Each one is customizable to match their wedding/event theme and colors. The quality of our booths is top notch! We always use clean, beautiful curtains and backdrops. Our booths are always maintained and in perfect working condition. There is absolutely nothing shabby, torn or tattered on any of our booths! We pride ourselves on being professional from start to finish, top to bottom. Our friendly booth attendants are willing and happy to interact and assist with your guests the entire evening. Professionalism and satisfaction is of the utmost importance to our business. This is why we only use current, state-of-the-art cameras, printers and computers to guarantee our clients and their guests have unstoppable fun all night long! My main passion has always been photography. I am primarily self taught with over 30 years of experience. After successfully launching my event photography business eight years ago, I decided to incorporate the photo booth experience for my customers. I have extensive knowledge with computers, cameras and other electronics, guaranteeing only the finest equipment and quality for my business. If you're looking for someone who actually cares about superior results, you've come to the right place. I look forward to working with you! 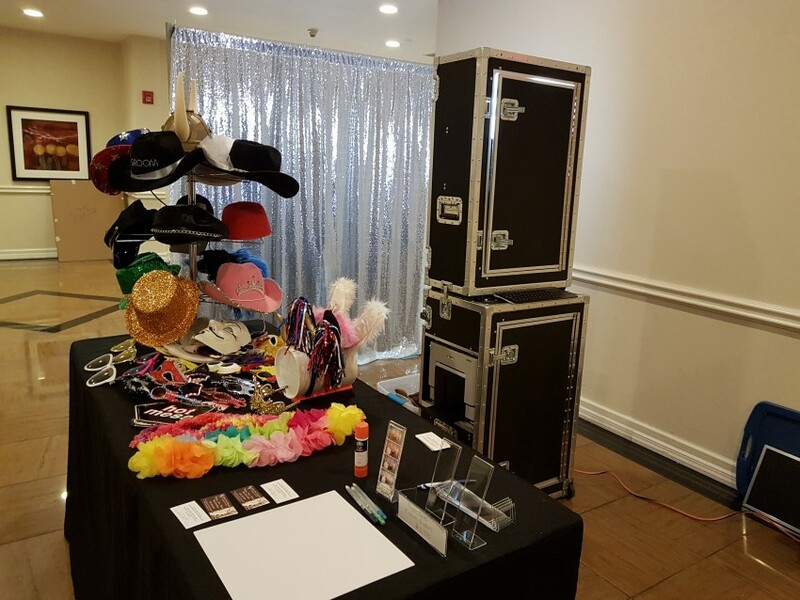 Klass Act Photo Booths supplies all their own equipment, lighting, tables and power cords. There is nothing we need from any client or venue except maybe a chair or two to sit on. Our only requirement is a nearby power outlet.